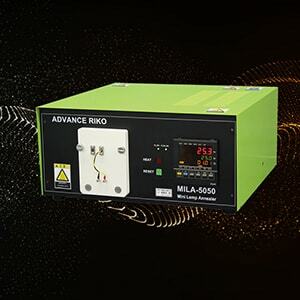 Mini Lamp Annealer MILA-5000 series | ADVANCE RIKO,Inc. 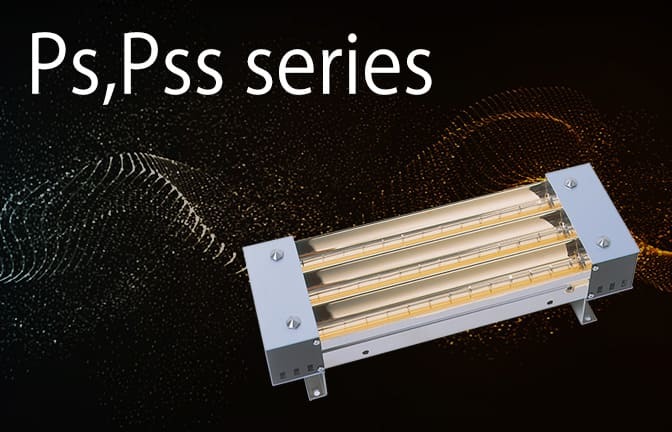 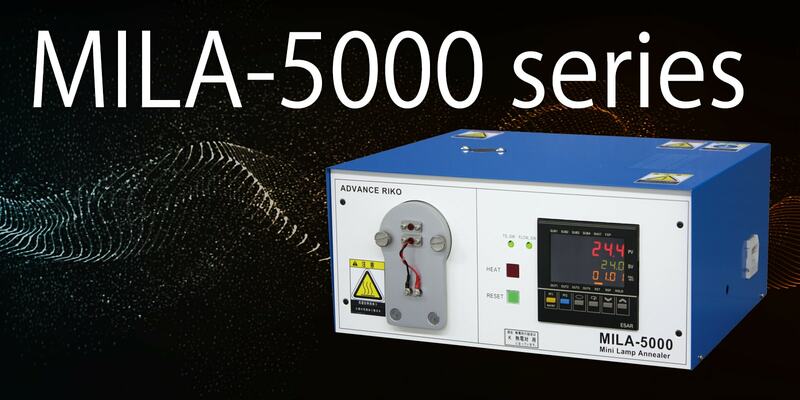 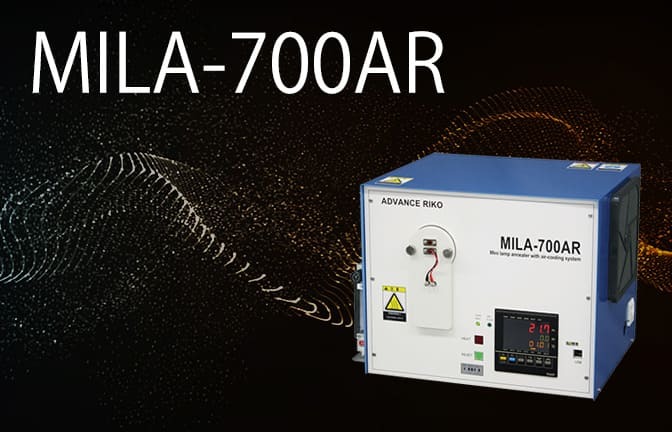 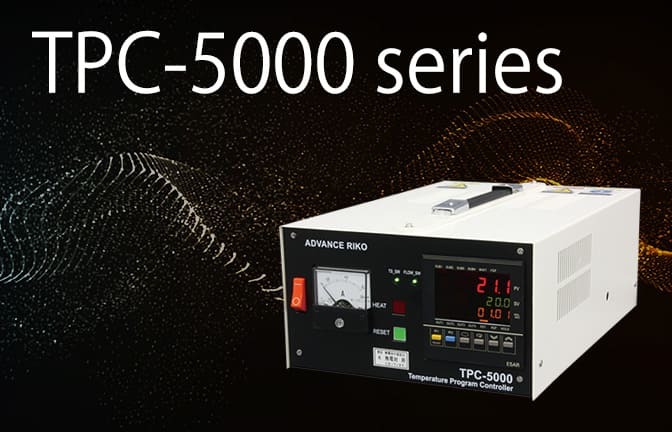 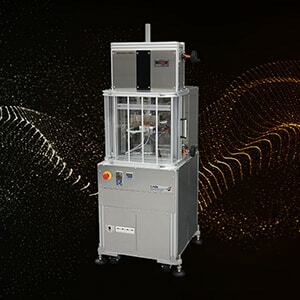 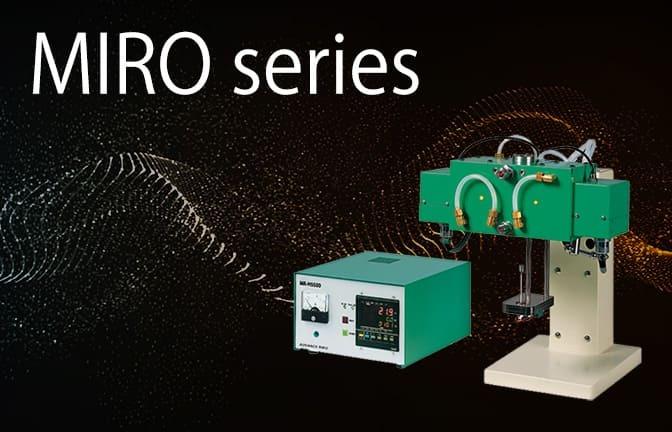 Based on the MILA-5000-P-N (high temperature type), the MILA-5000UHV was born as a concept that supports an ultra-high vacuum and adds to MILA-5000 series features such as high speed heating and cooling, precise temperature control, clean heating, and flexible atmosphere selection. 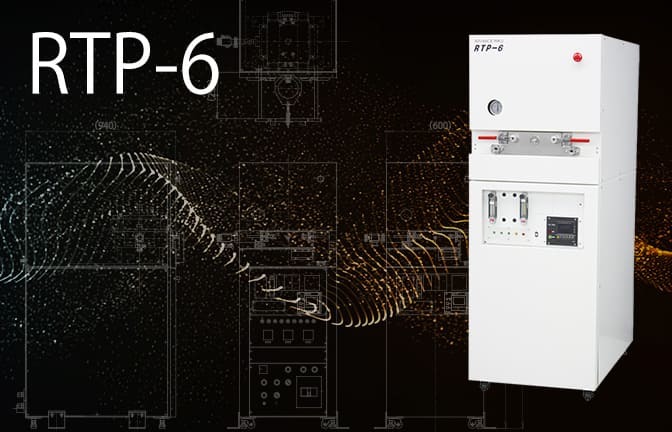 Heating operations can be run by a PC connected via USB and data can be easily managed. 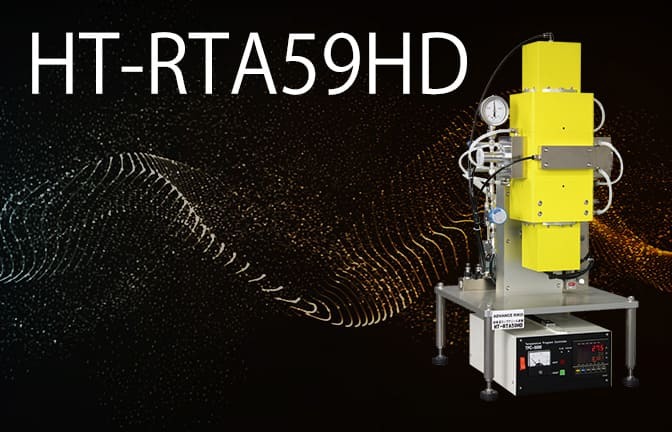 Heat treatment in an ultra-high vacuum. 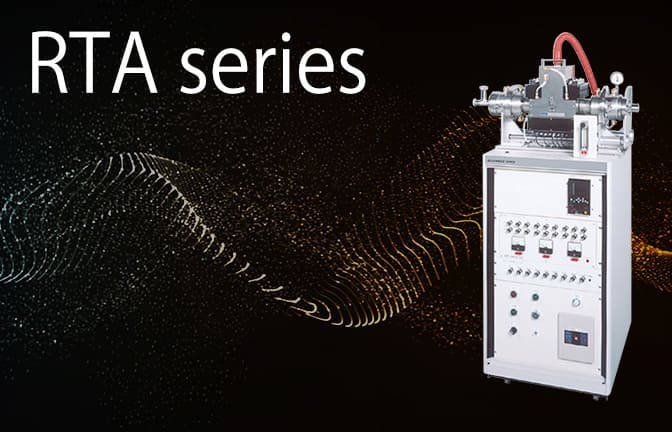 Temperature-programmed desorption gas analyzing furnace. 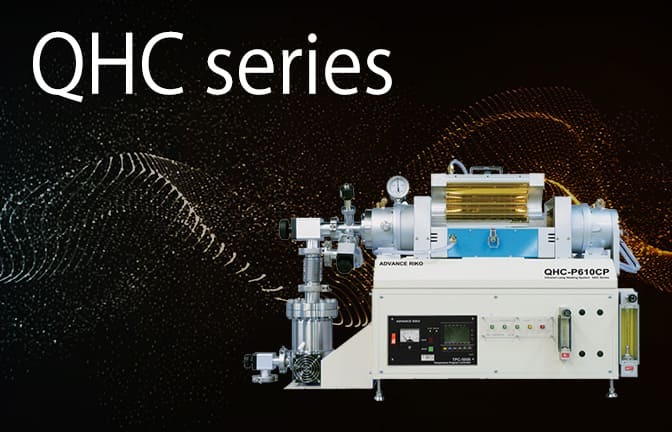 Heat treatment in an ultra-high vacuum atmosphere. 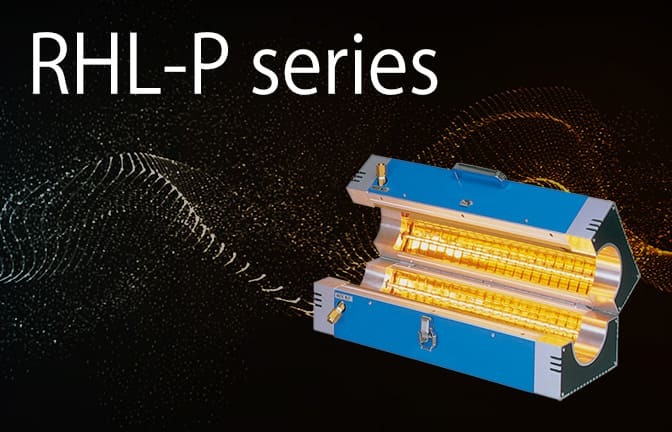 Handles up to 10-5 Pa (when using TMP). 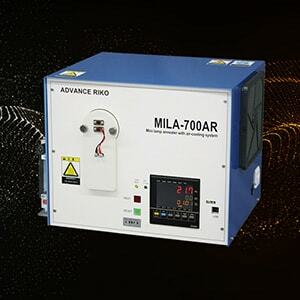 Inherits the capabilities of the MILA-5000-P-N (high temperature type). 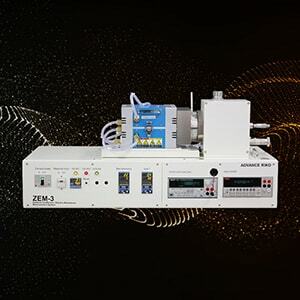 *Vacuum pumping system is optional.